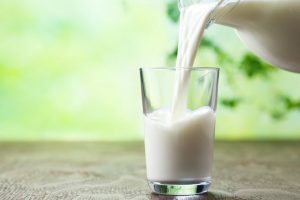 Milk processing plants in the state which are dilapidated are set to get a technological upgrade. 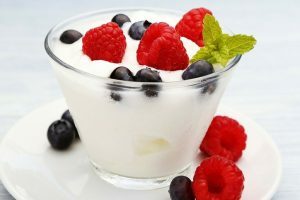 Consuming yogurt daily reduces anxiety and stress. 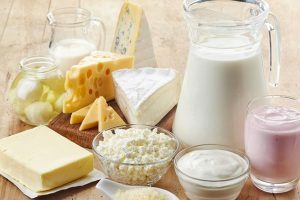 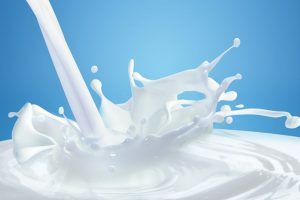 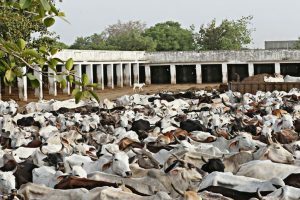 Continue reading "Milk Mantra seeks to empower dairy farmers"
Diets high in meat and dairy are not just bad for waistlines, they have a negative impact below the waist.